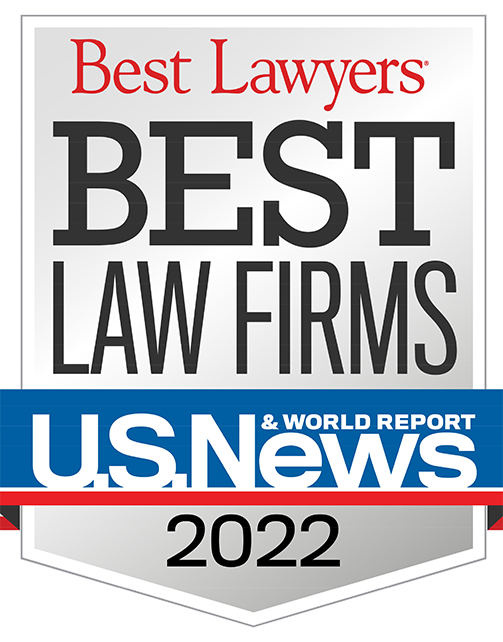 Named as a “Super Lawyer” by Thomson Reuters. Rated “AV Preeminent” by Martindale-Hubbell, indicating very high legal ability and very high ethical standards. 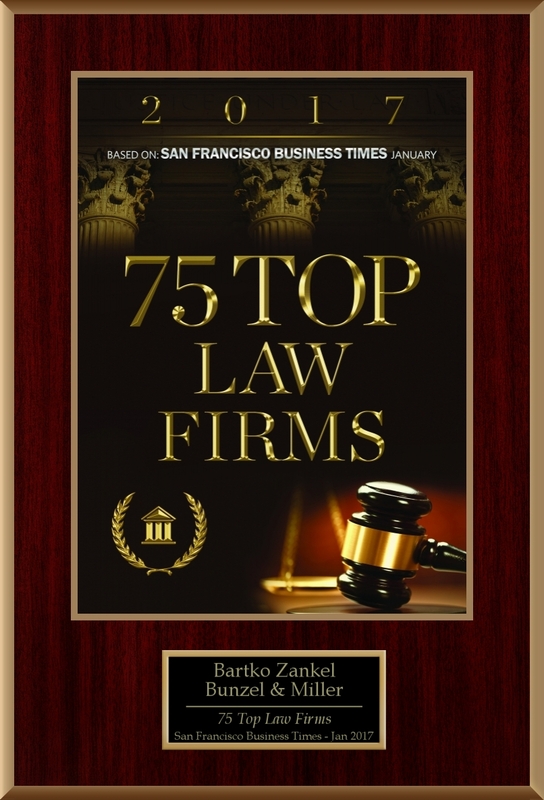 Mr. Bartko’s many speaking appearances have included presentations at the American Law Institute, American Bar Association and Practicing Law Institute where he discussed internal corporate investigations, international discovery and trial practice. John Bartko is a Founder and a Principal of the firm. He represents both plaintiffs and defendants in complex civil, criminal and regulatory matters. He has represented many executives ensnared in complex regulatory investigations and has been involved in significant international discovery and complex investigations requiring foreign court appearances, including conducting examinations in Switzerland and Japan through pioneering requests for civil judicial assistance. He has traveled to Europe, Asia and South Africa to obtain evidence for American civil and criminal proceedings and has represented foreign officials in U.S. legal matters. He has broad experience in representing various parties in complex financial fraud and environmental law cases. One of his trials was nationally televised on Court TV. Mr. Bartko was lead trial counsel in a recent criminal antitrust trial where he successfully defended a U.S. executive where the government had obtained 17 guilty pleas from other defendants for international price-fixing (2008). Mr. Bartko’s recent arbitrations have included the representation of a technology company's founders in claims arising from exit strategies against purchasers and financial advisors. Mr. Bartko has represented U.S. companies in claims arising from international transactions involving joint ventures and real estate investments. In shareholder cases, Mr. Bartko has represented corporations, directors, officers and shareholders in antitrust, finance, real estate, technology and other businesses and in state and federal litigation and governmental investigations. He has also represented clients in professional malpractice claims and in other litigation concerning the departure of officers, partners and shareholders. Mr. Bartko successfully represented landowners in pioneering environmental regulation matters resolved by the U.S. Supreme Court in Lake County Estates v. Tahoe Reg. Planning Agency, 440 U.S. 391 (1979).